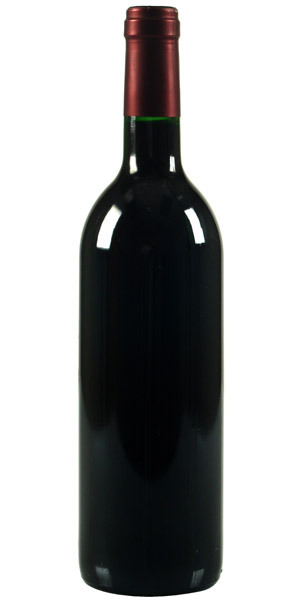 Description: Muddled black currant and blueberry fruit is accented by wild herb and tobacco notes in this intense red. Firm yet balanced, this lingers with cherry and earth accents. Drink now through 2020. 300 cases made.